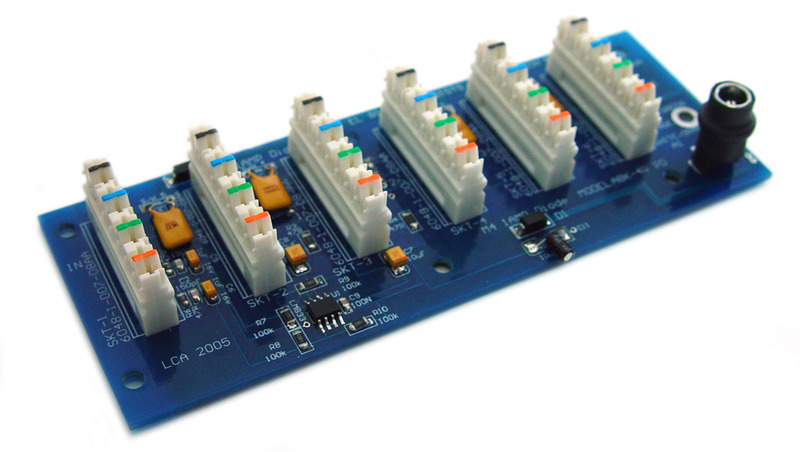 EXPANSION: Multiple Reprise’s can be used if more than four modules are required. 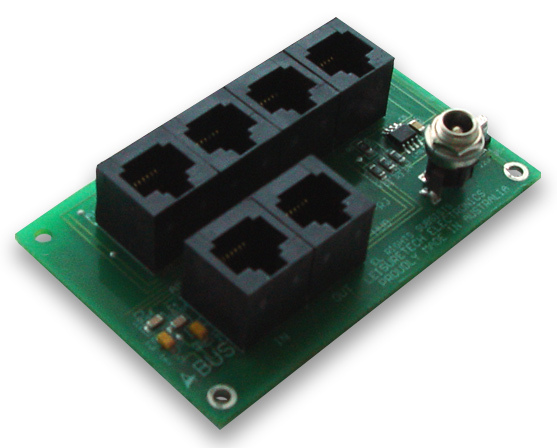 Can be used to expand the zone outputs of the Quartet multi-zone controller. 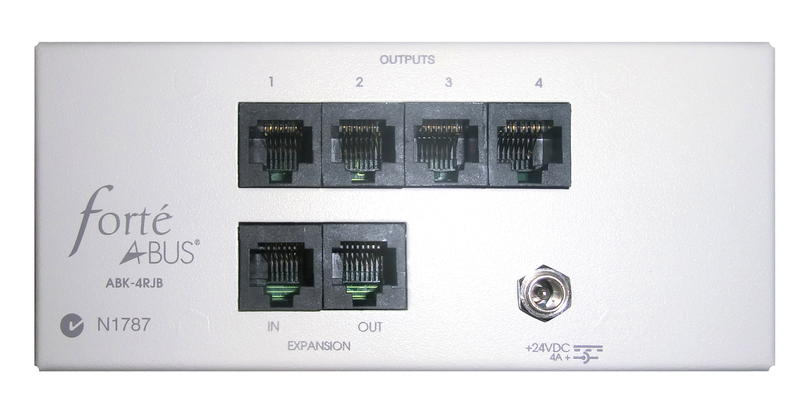 Compatible with Allegro and Overture expansion ports. 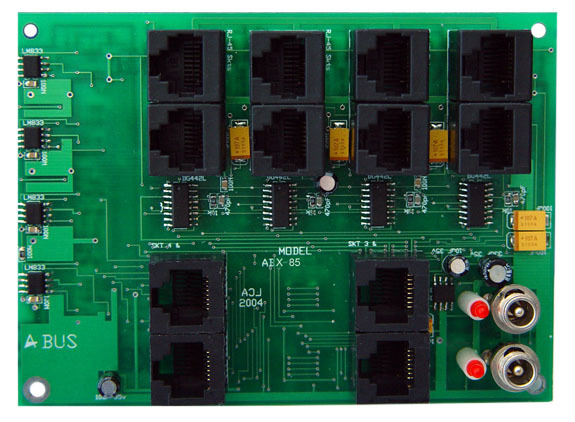 FEATURES: Drives 2 modules per zone (2nd power supply required to power modules 5 to 8). 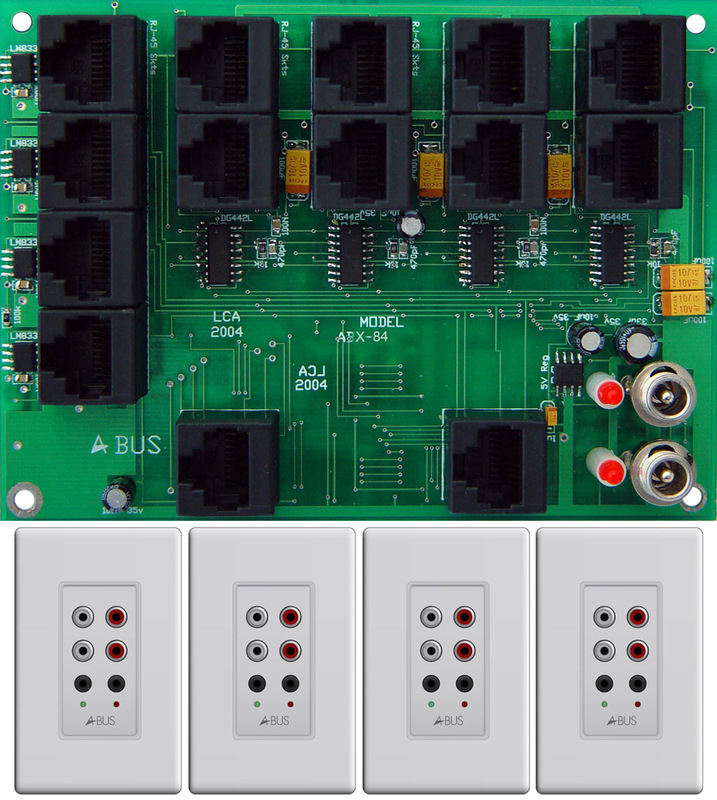 Fully buffered A-BUS outputs, full remote control operation. Any of the four sources can be selected in each individual zone at the same time. 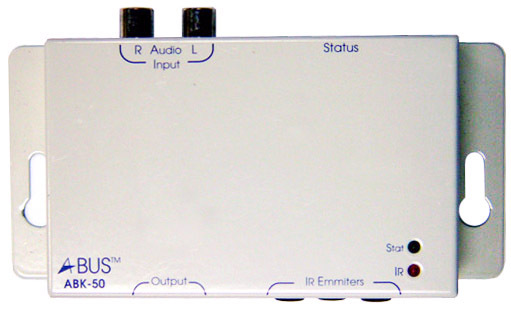 Buffered source outputs to additional hubs or home theatre receiver. 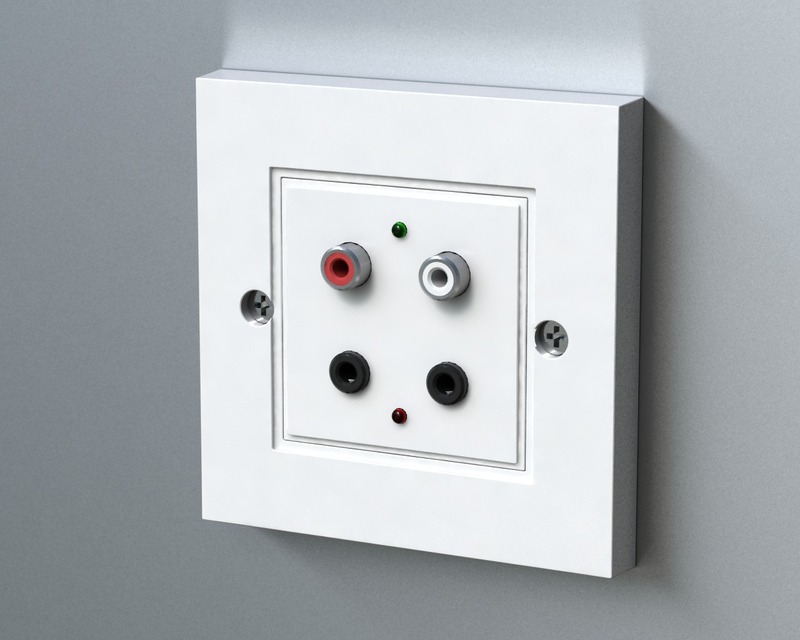 Audio and data inputs Any of the four sources can be selected in each individual zone at the same time.